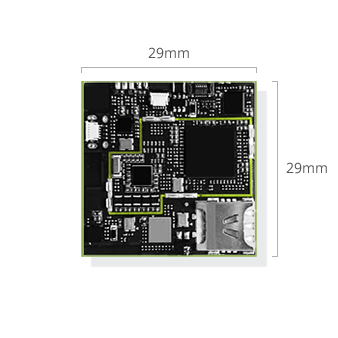 We provide a miniature device platform for the efficient development of IoT devices. 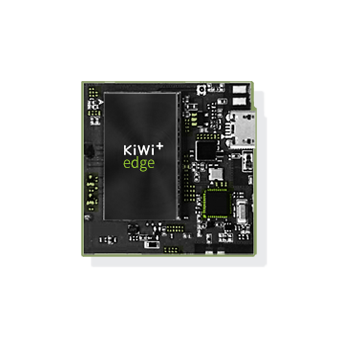 KIWI Edge is a generalized platform packaging the hardware and software essential for making IoT devices. 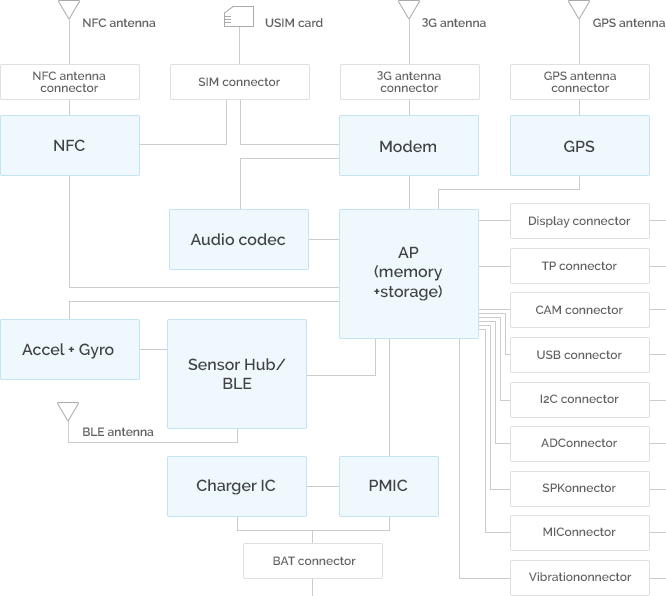 It enables the mass production of reliable devices as quickly as possible.